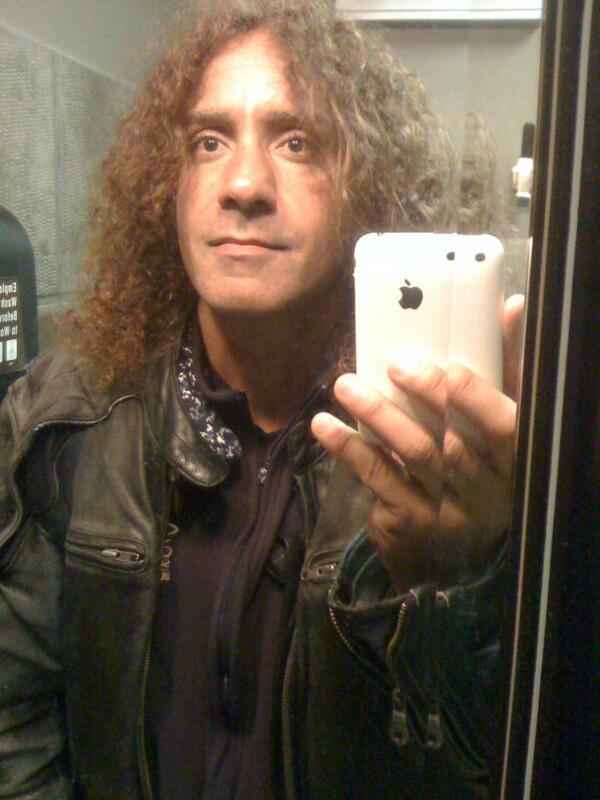 HARJGTHEONE DBA and HARJ GILL (DBA) , are legal entities that can be authorized by HARJGTHEONE, GOHD to be doing business in the fiction world. "Harj Gill", Man , is the flesh and blood man that is free from the constraints of your fiction world, with the unauthorized fiction "Harjit Singh Gill" in the Supreme Court of Canada. Unauthorized Fiction : "HARJIT SINGH GILL"
Given name "Harj" or "Harjit"
In most dialects of English, the name for the letter is pronounced /eɪtʃ/ and spelled ‹aitch› or occasionally ‹eitch›, In my name the "H" is pronounced as "H" in "Heart". In English, "a" by itself frequently denotes the near-open front unrounded vowel (/æ/) as in pad, the open back unrounded vowel (/ɑː/) as in father, or, in concert with a later orthographic vowel, the diphthong /eɪ/ as in ace and major, due to effects of the great vowel shift. In my name the "a" is pronounced (/ɑː/) as in father. Its name in English (pronounced /ˈɑr/) is spelled ar. In my name it is pronounced as in "run". In English (pronounced /ˈdʒeɪ/) is spelled jay. In English J most commonly represents the affricate /dʒ/. In my name the "j" is pronounced /dʒ/ (as in jet). In modern English, ‹i› represents different sounds, either a "long" diphthong /aɪ/, which developed from Middle English /iː/ after the Great Vowel Shift of the 15th century, or the "short", /ɪ/ as in bill. My name is pronounced as the "short", /ɪ/ as in bill. In English writing, L is often silent in such words as walk or could (its presence modifies other letters' sounds, i.e. 'wak' might be more likely to be pronounced such that it would rhyme with 'back'). Its name in English (pronounced /ˈɛl/) is spelled el or occasionally ell. 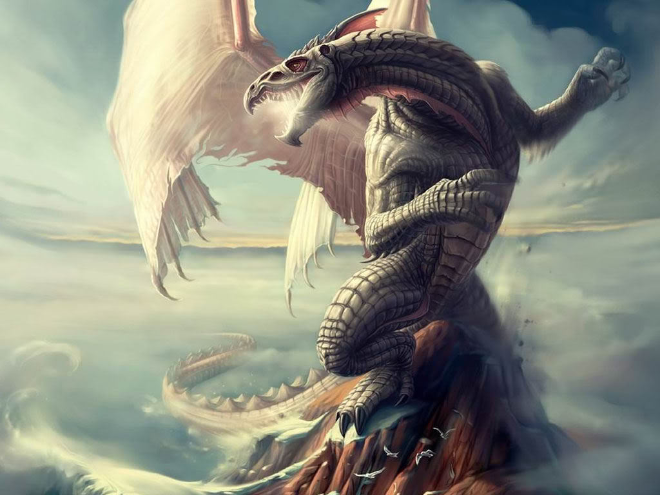 My name is pronounced as /ˈɛl/) as in 'Large"
The Dragon personality -- The Dragon is a creature of myth and legend. A symbol of good fortune and sign of intense power, the Oriental Dragon is regarded as a divine beast - the reverse of the malicious monster that Westerners felt necessary to find and slay. In Eastern philosophy, the Dragon is said to be a deliverer of good fortune and a master of authority. Therefore, those people born in Dragon years are to be honored and respected.